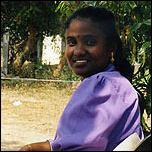 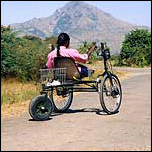 Mobility Without Barriers Foundation has conducted field research in rural and urban areas in India since 1992. 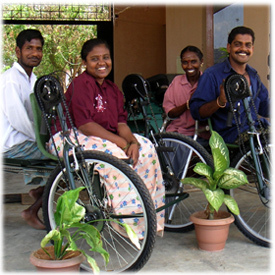 Field testing to evaluate new mobility cycle designs in India began in January, 2004 with the creation of the Mobility Research and Training Program. 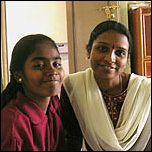 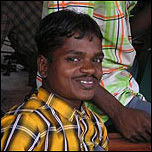 This program is based in the Tamil Nadu region of South India on a small campus established by the Terre des Hommes Core Trust that includes the Mobility Field Research Center and the Lifeline Center for children with disabilities.